The Aesthetic and Cosmetic industry can be a controversial topic for many people. However is Ireland becoming more open towards treatments as a whole and are we able to talk about it? We aim to find out! We want to find out people’s attitudes towards the aesthetic and cosmetic industry in Ireland as well as what is important to them in a quick survey. We are looking for male, female and everyone in between to complete this survey to get the widest range and most accurate results possible! This is a quick and simple survey that should take less than 2 minutes to do! We do not take any of your contact details and everything is strictly confidential. 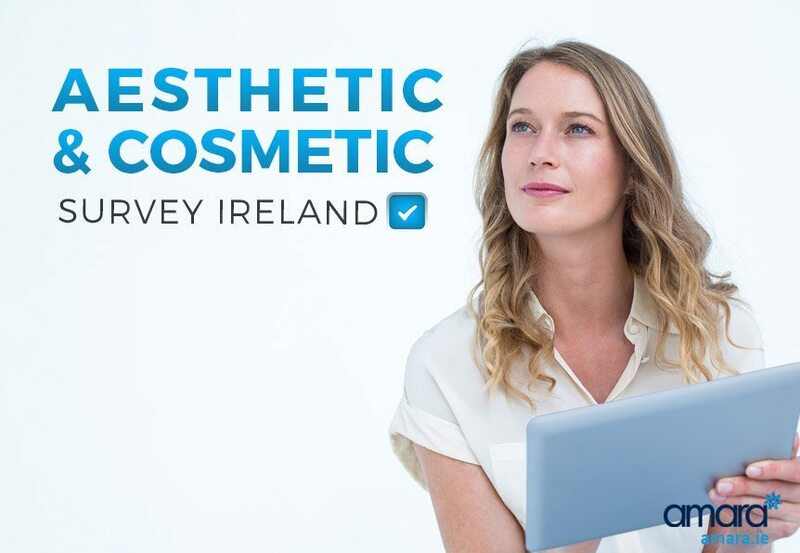 When we are done collecting all of the data we will publish the results in a simple and easy to understand way so that you can see what people in Ireland think about aesthetic and cosmetic treatments. What are you waiting for? Start the Survey now! If you haven’t filled in the survey yet make sure to do so and we’ll get the results up soon! If you’ve any questions about the survey please comment below or feel free to contact us! I’m very interested in non-surgical aesthetic treatments. I’ve had cosmetic surgery on my ears to pin them back and take away excess skin. I am interested in Botox and lip fillers.